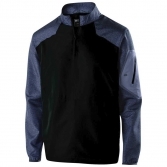 Support your team and get your Blackhawk gear here! 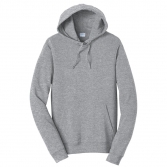 Adrian R-3 High School apparel store featuring high school sports apparel, spirit wear, and clothing. Show your spirit and support your favorite sport and school. 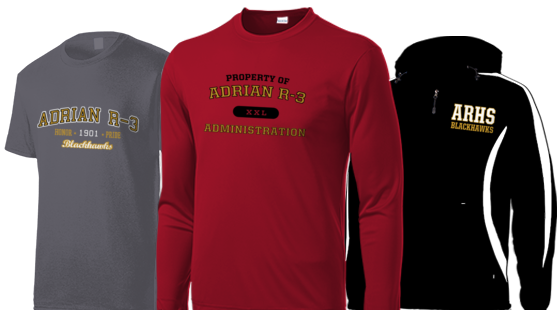 Every purchase of official, licensed apparel and fan gear supports Adrian R-3 High School. Shop www.rokkitwear.com for ALL of your school’s official merchandise! Football, Baseball, Soccer, Golf, Chess Club, etc. You name it, we got it.